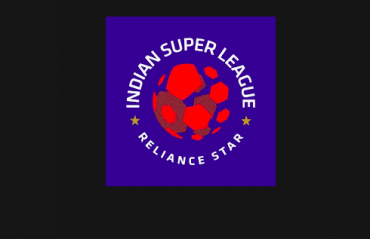 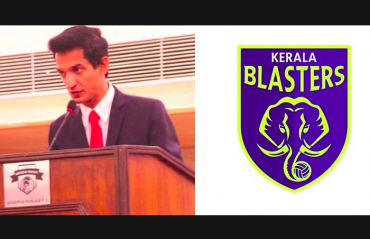 IN A RATHER SURPRISING turn of events, Kerala Blasters are suing Ranjit Bajaj, owner of Minerva Punjab FC, for defamation. 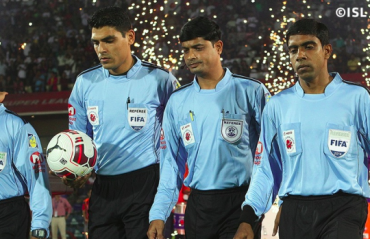 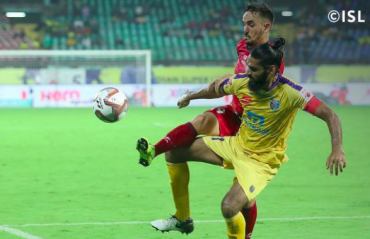 MANJAPPADA, THE MOST PROLIFIC fan group of Kerala Blasters, took the unprecedented step of boycotting tonight's match in protest of the management's apathy to their demands. 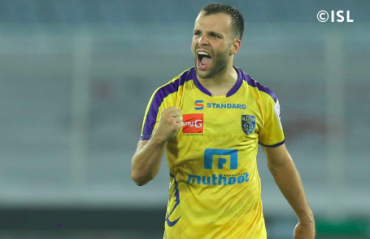 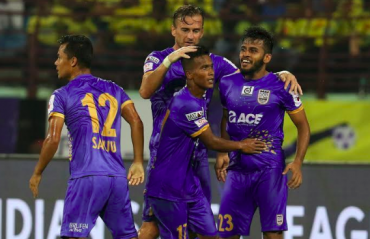 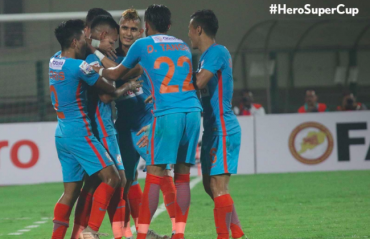 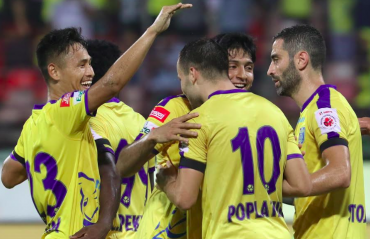 NorthEast United FC scripted a stirring late comeback to stun Kerala Blasters FC 2-1 in a thrilling Hero Indian Super League (ISL) encounter at the Indira Gandhi Athletic Stadium here on Friday.